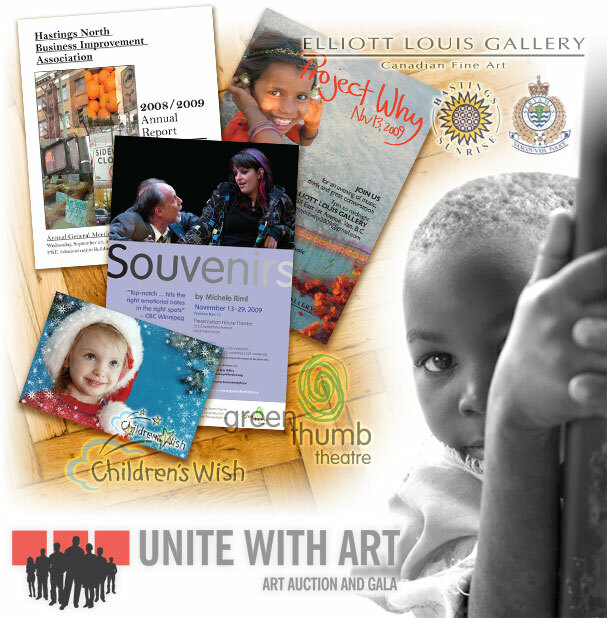 At LinxPrint, we believe in supporting, and encourage the work of non-profit and charity organizations in our community. 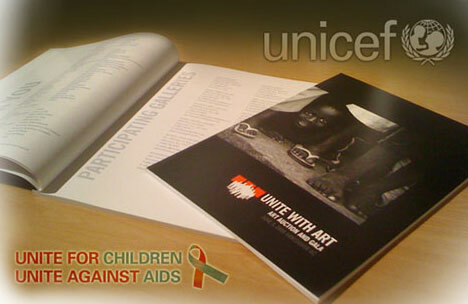 Over the years, we have sponsored many non-profit events, ranging from fund raising campaign’s for Unicef and Project Why, to offering discounted products for Children’s Wish Foundation, Immigration Canada, North Burnaby Business Association, Green Thumb Theatre and many more equally distinguished agencies in our community. Should you have an upcoming event, please do not hesitate to contact us and we will do our best to consider a part or a full donation.